A campervan holiday is the best way to see the many wonderful destinations and attractions Australia has to offer. The freedom, flexibility and value for money a campervan hire will give you will allow you to explore places you may have only dreamed of visiting before. Share your campervan hire experience with friends and family and discover the beauty of Australia's most loved scenery and open roads. 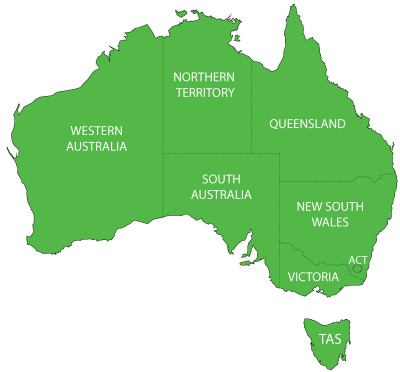 Explore Australia's states and territories with your campervan hire and discover why the great southern land is such a magical place to visit.